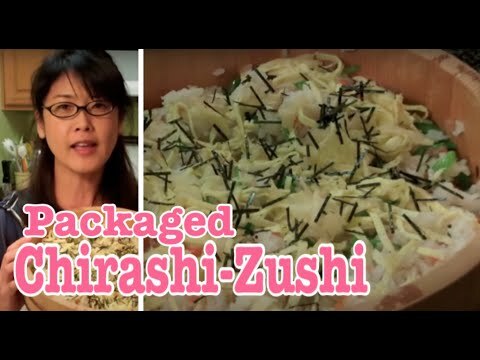 Cooking sushi rice in your home is easy. 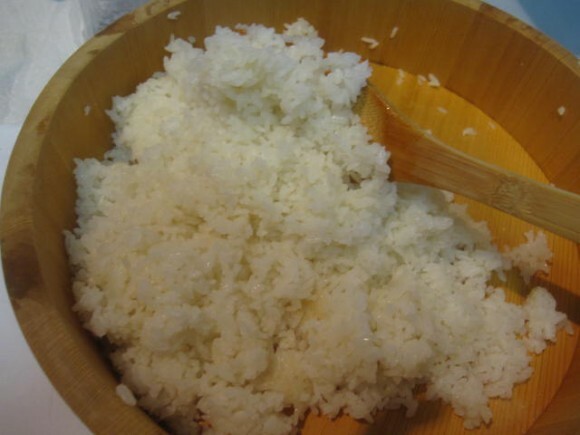 I will write 2 different ways of How to make Sushi rice. People may think Sushi is Japanese food with raw fish. It is not! together, it is called Su-meshi (rice) and you arranged with some other ingredients and it become sushi. So we have many varieties of sushi. Now you can cook sushi rice and make sushi in your own home! 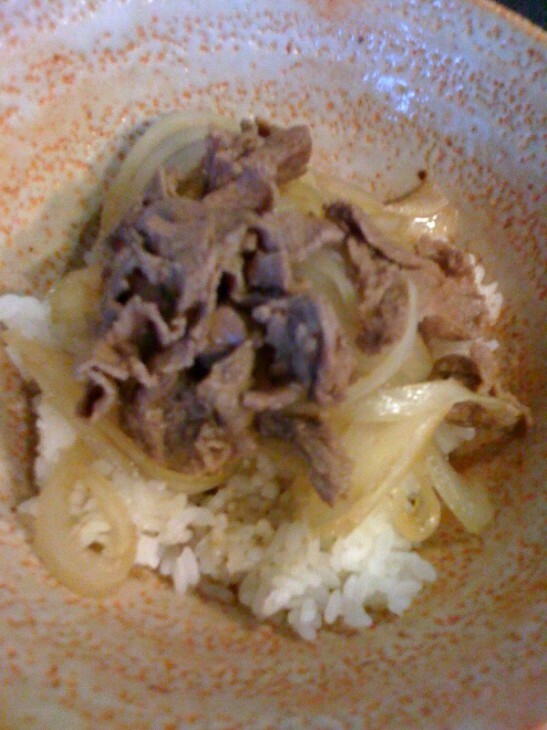 This is Gyudon, which is a Japanese beef bowl recipe here. The word Donburi means bowl in Japanese.